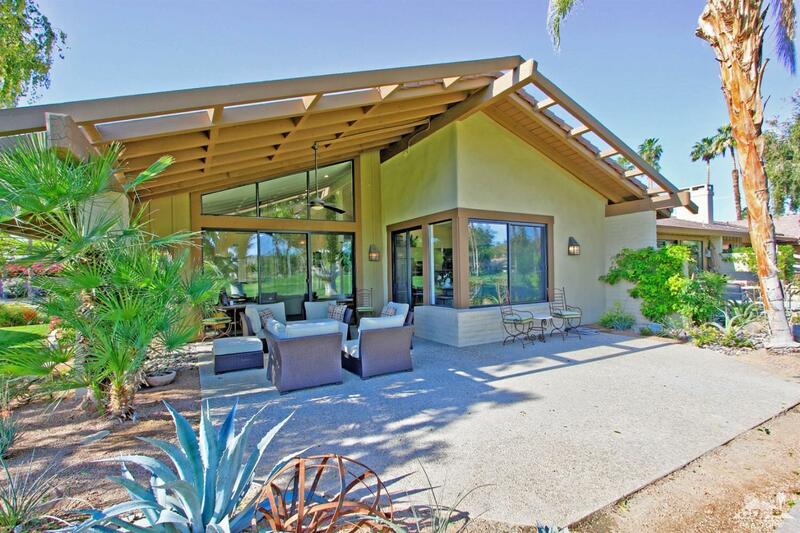 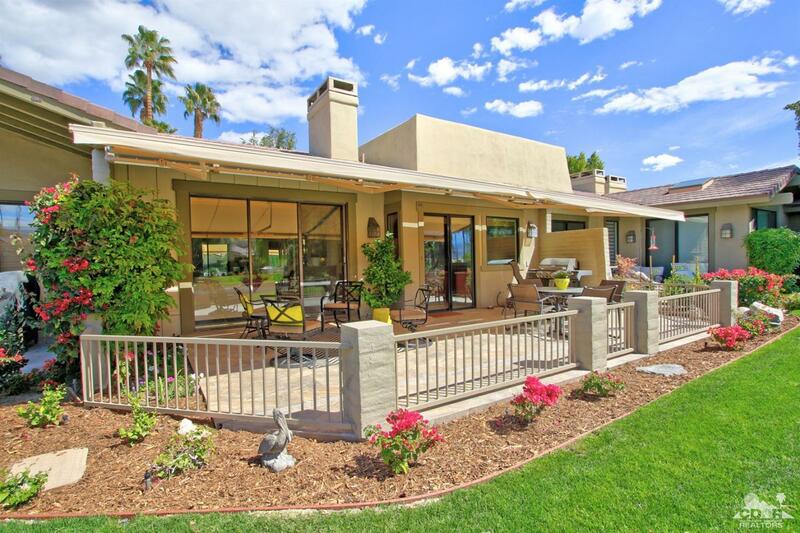 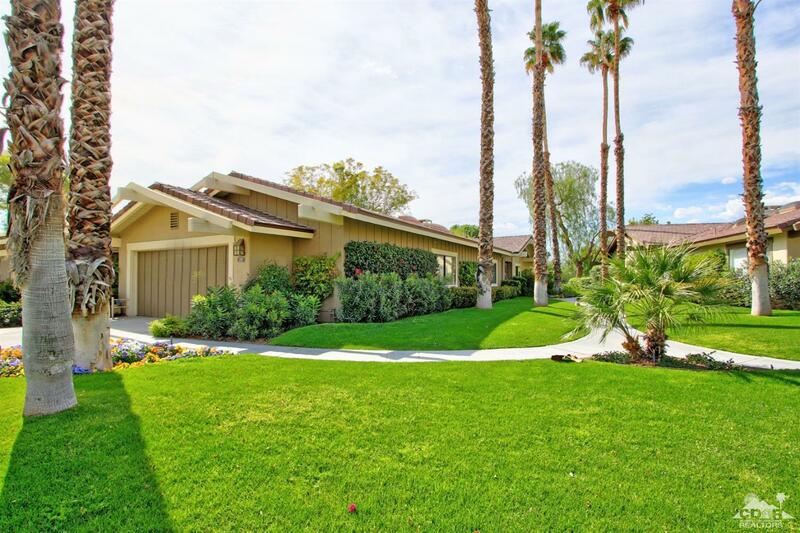 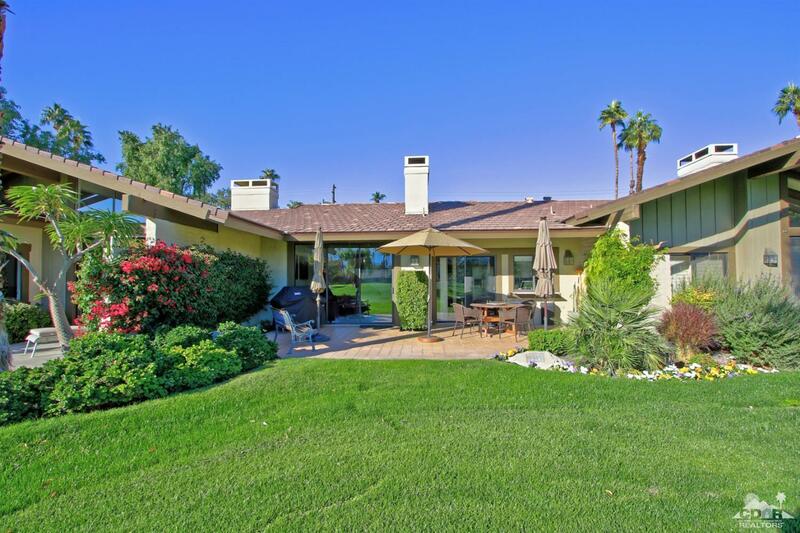 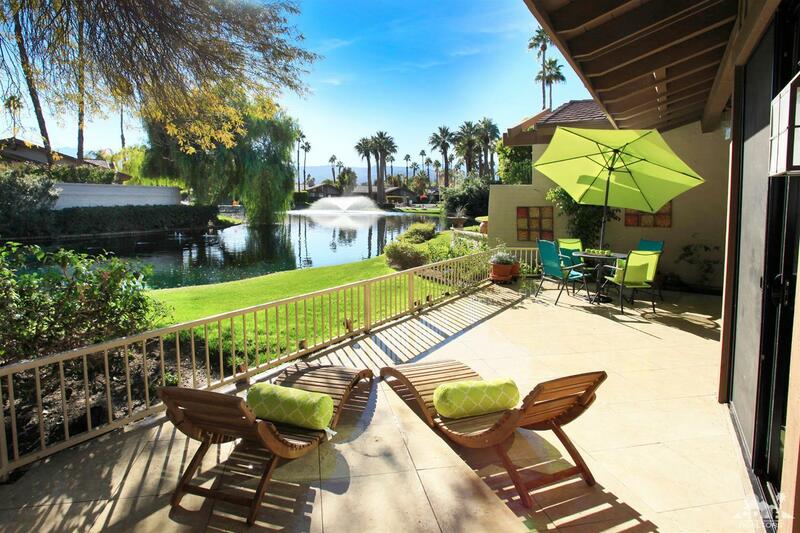 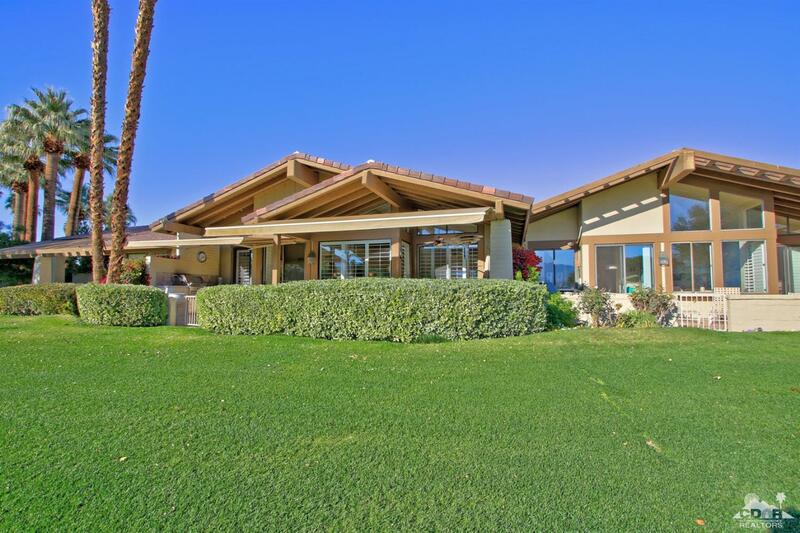 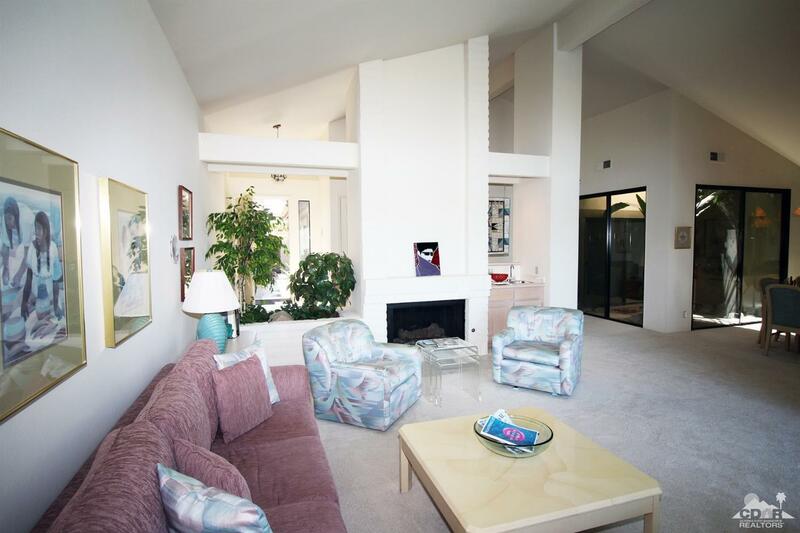 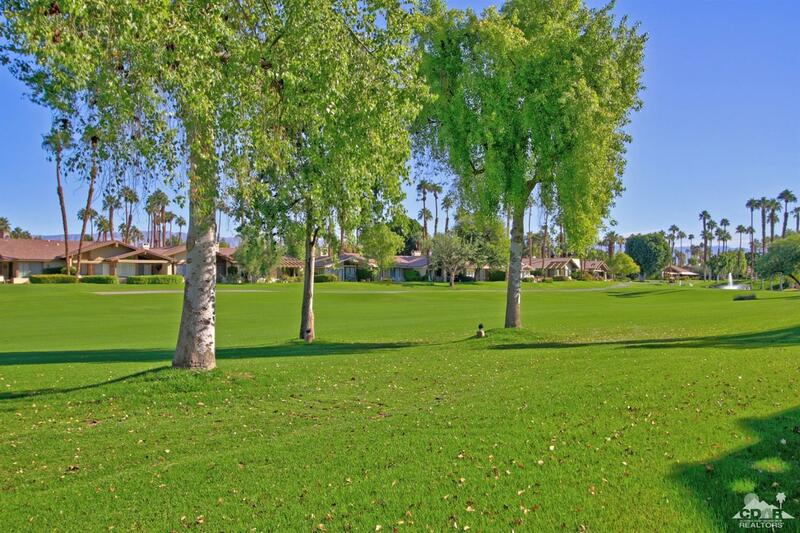 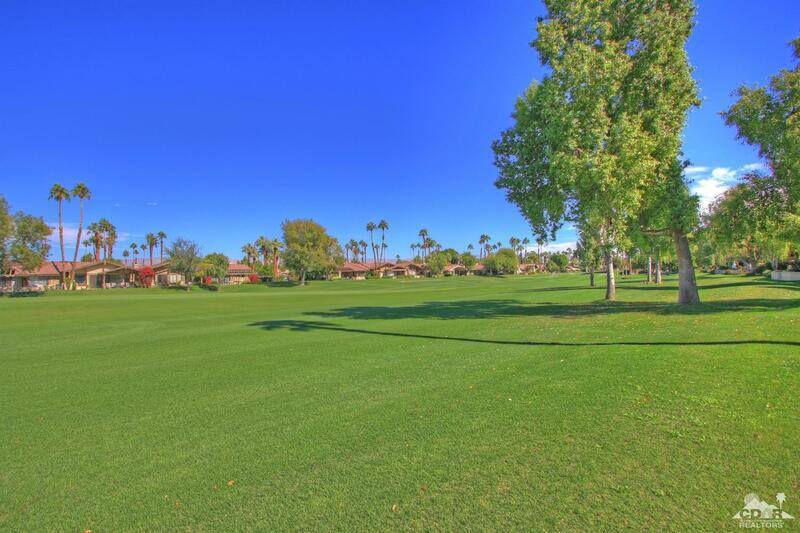 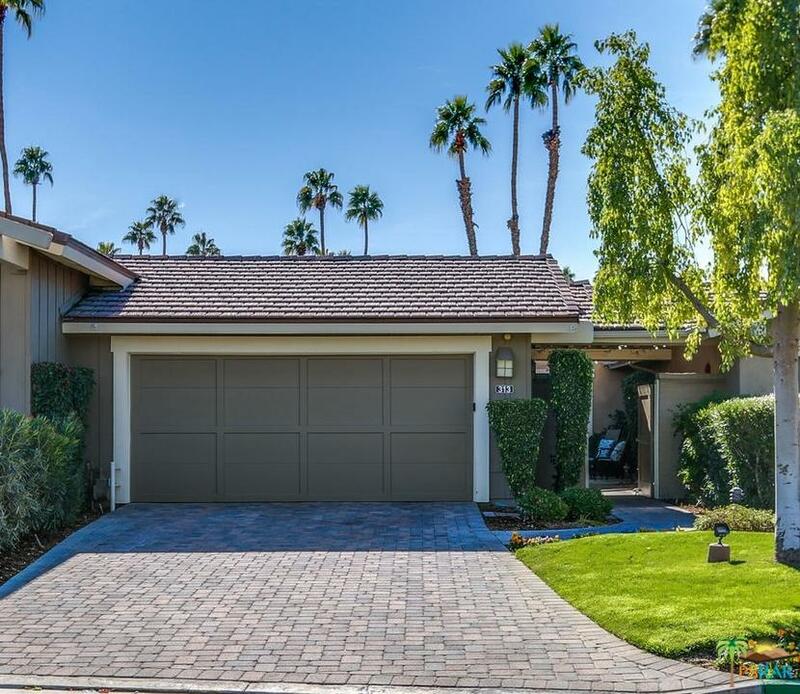 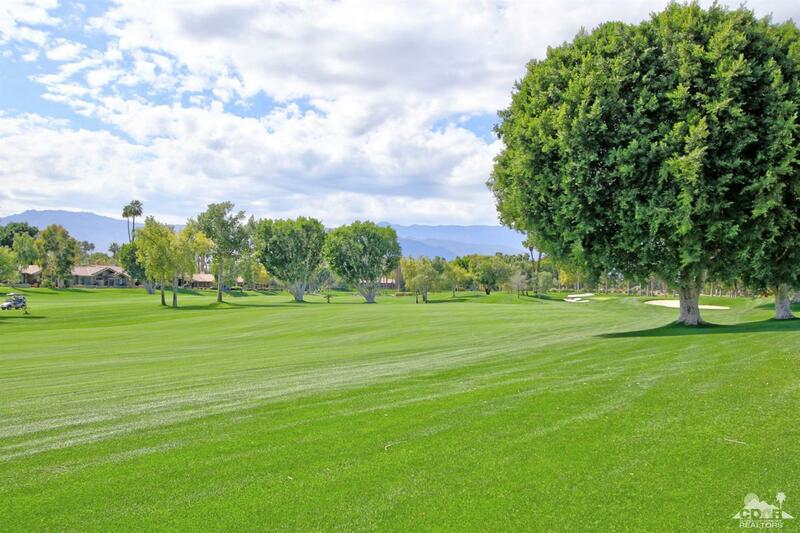 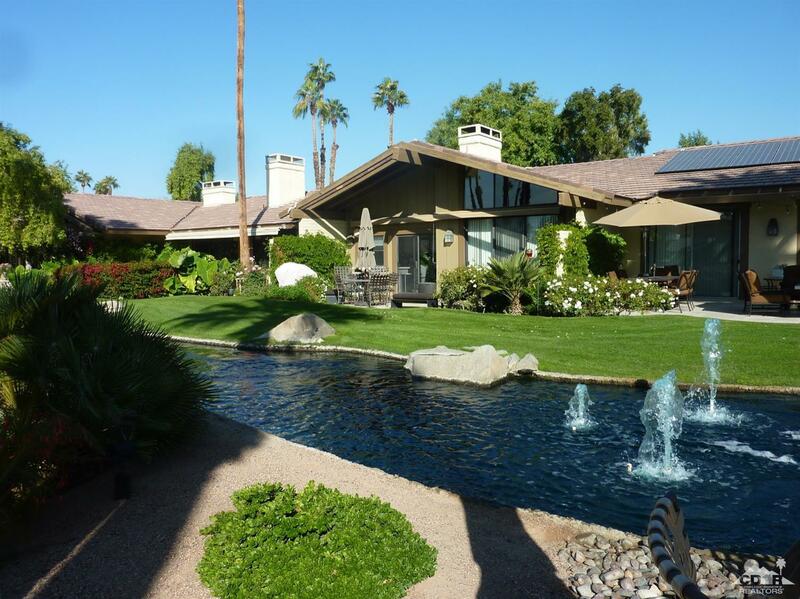 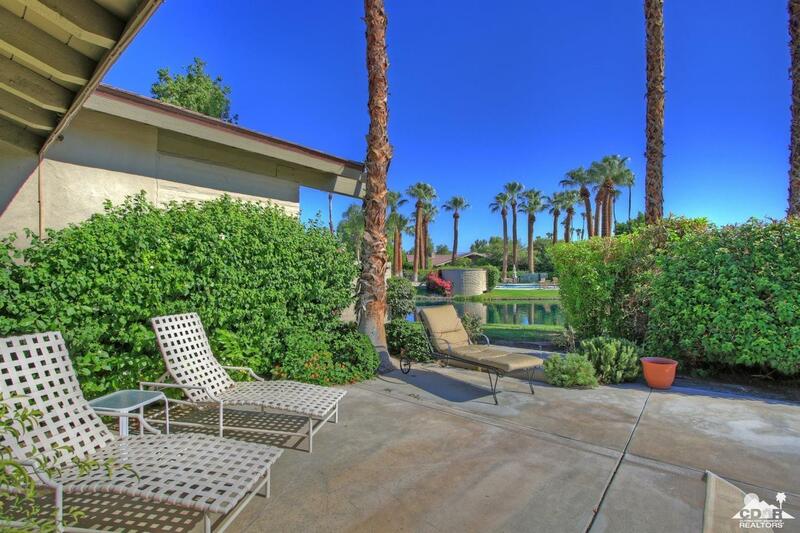 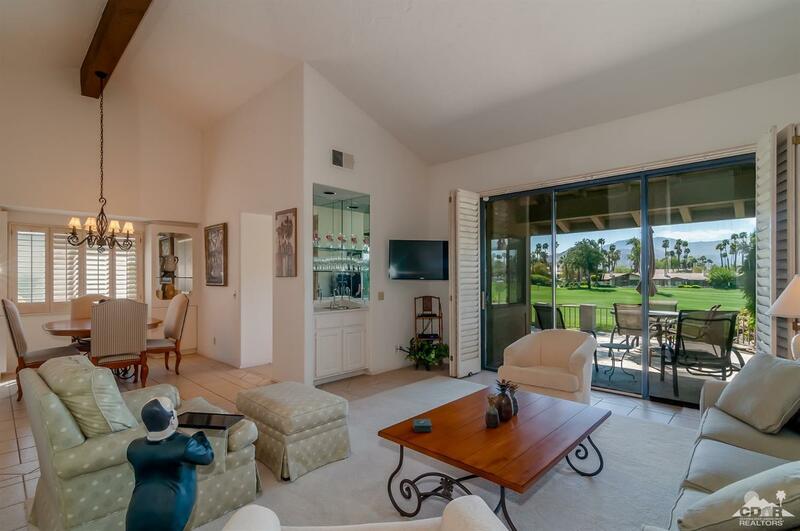 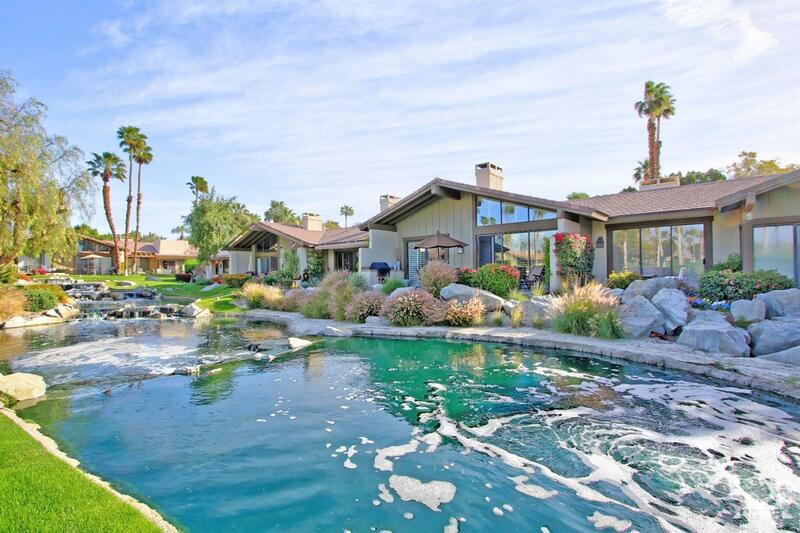 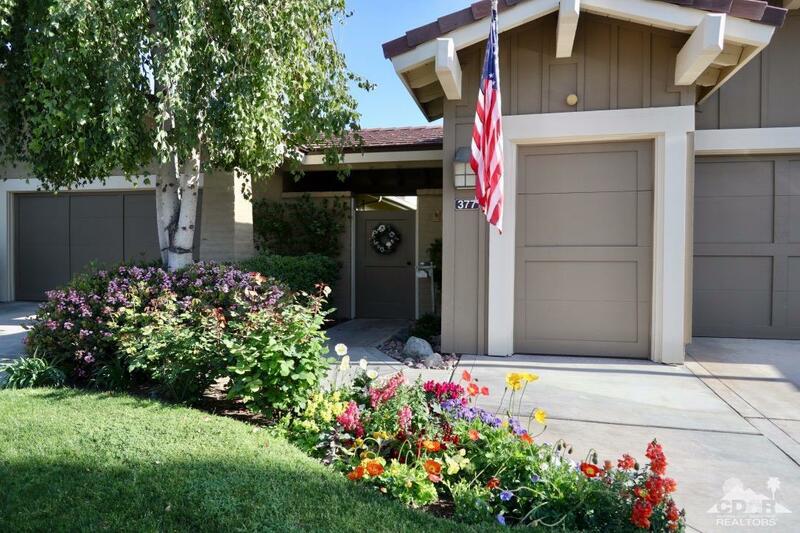 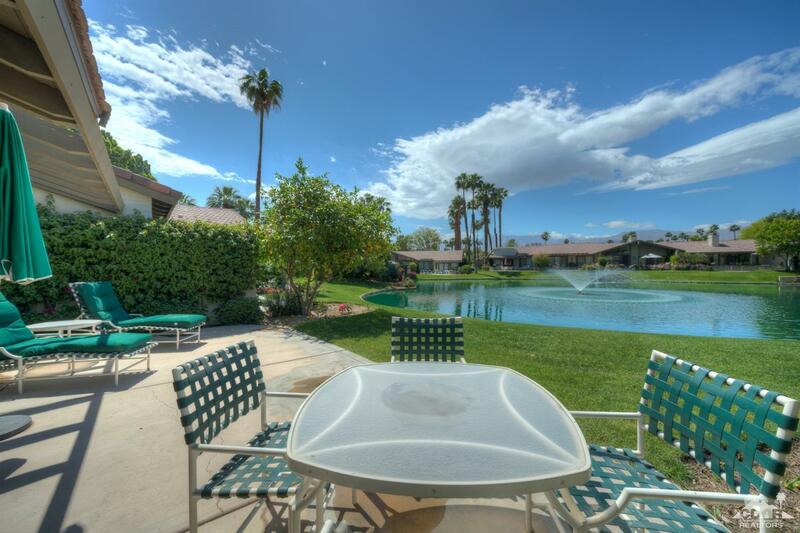 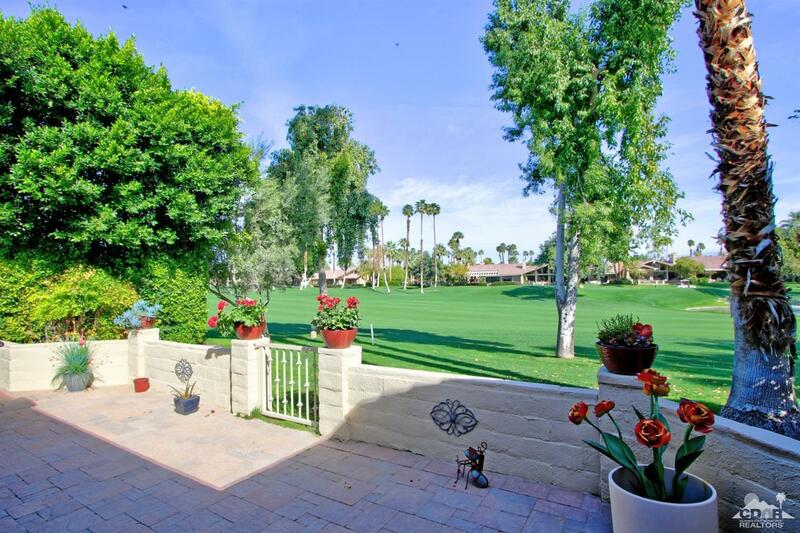 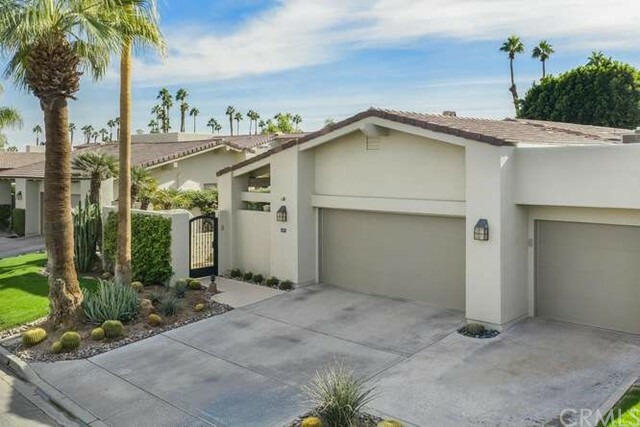 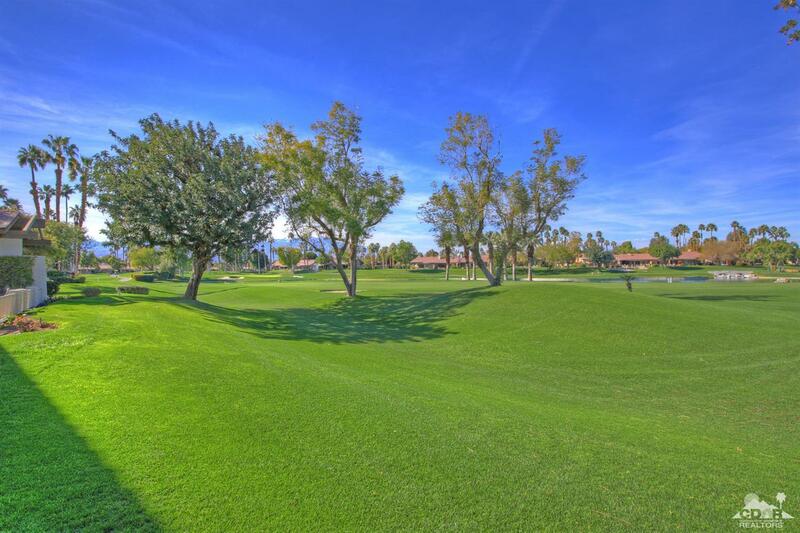 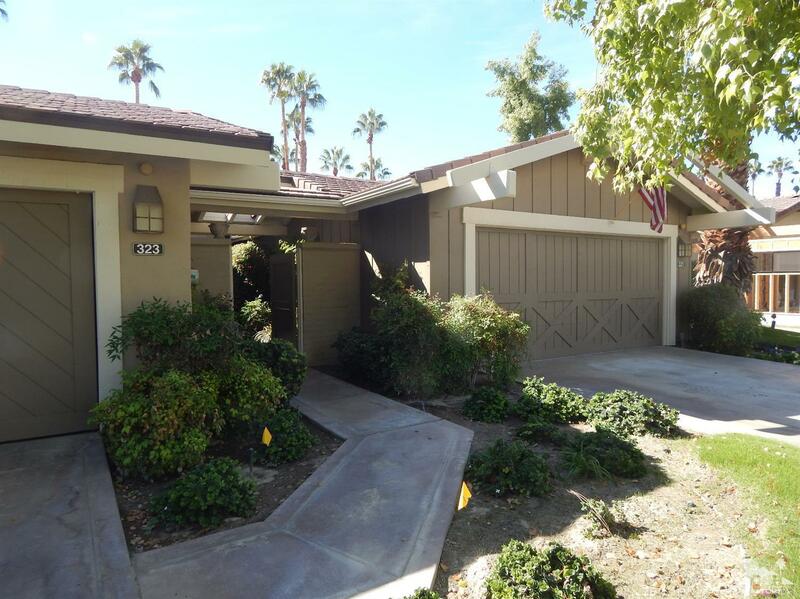 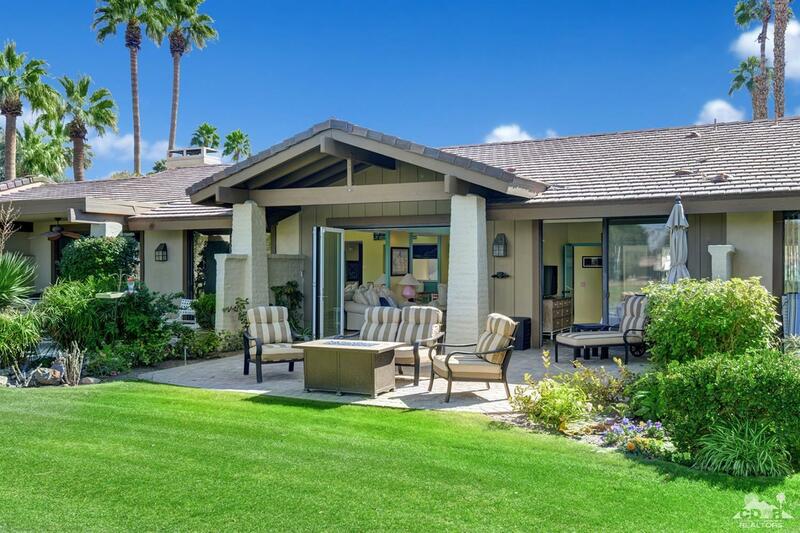 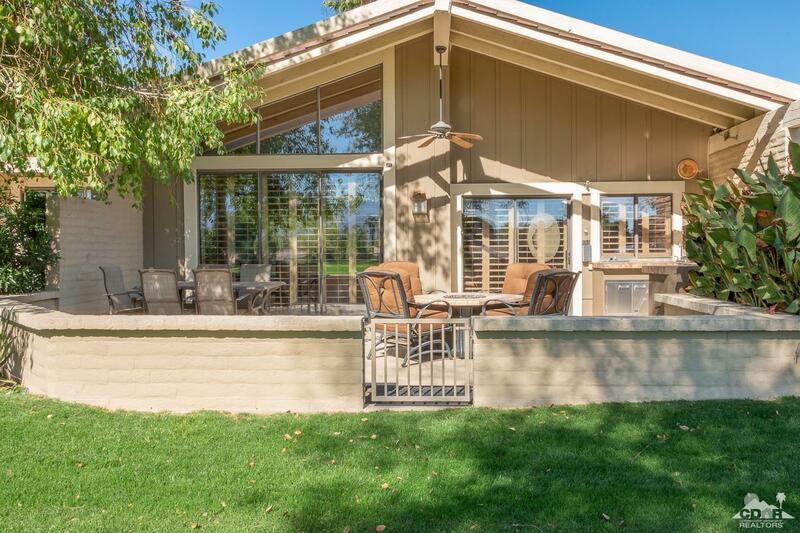 Great south facing Tucson, with expansive mountain and golf course views. 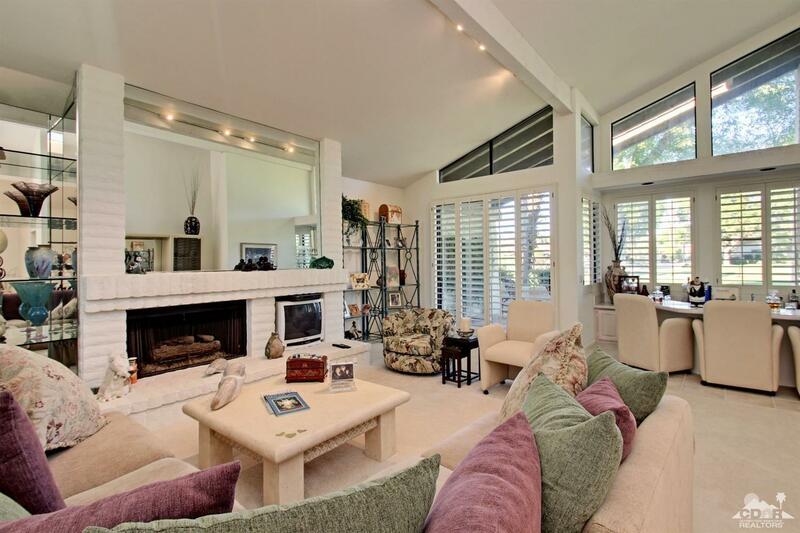 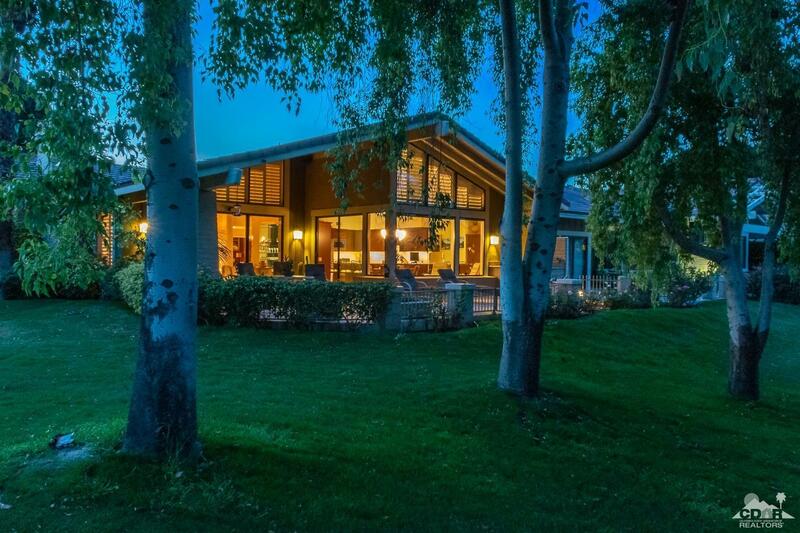 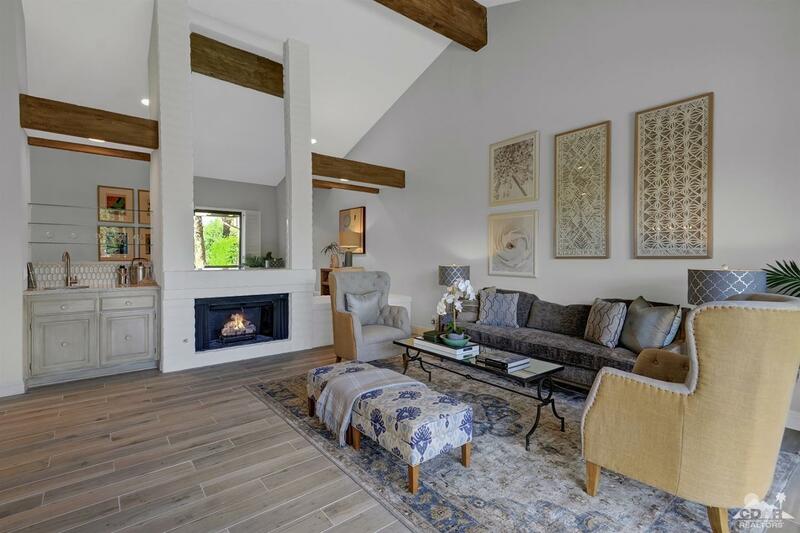 This home is nicely upgraded. 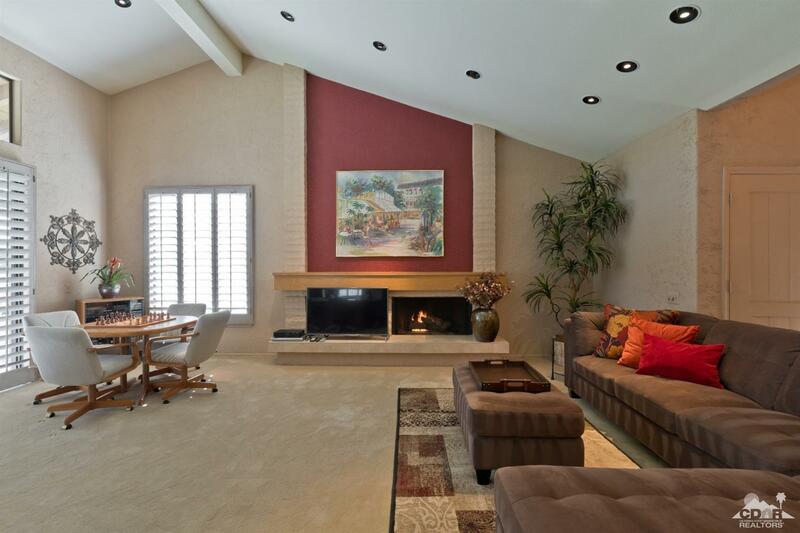 Kitchen remodeled and opened to living room. 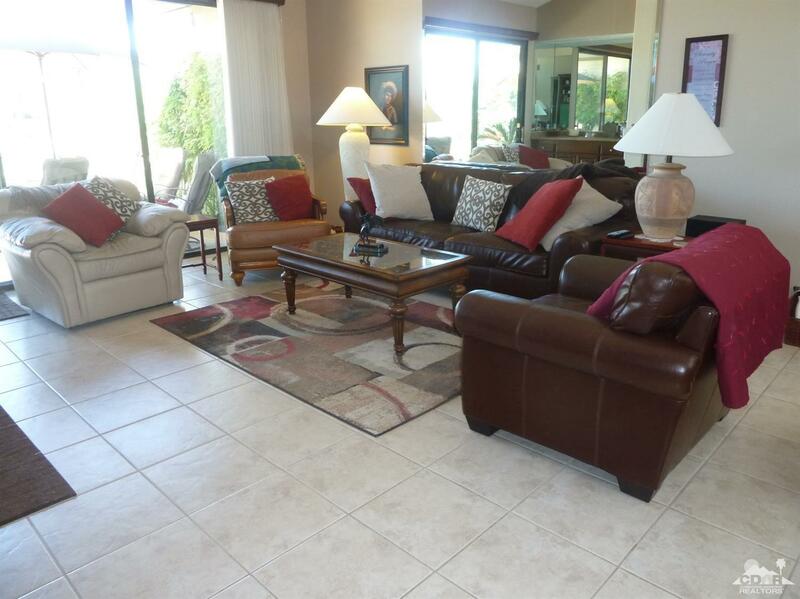 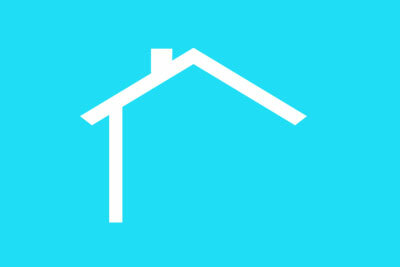 Sparkling clean, furnished, ready to move into. 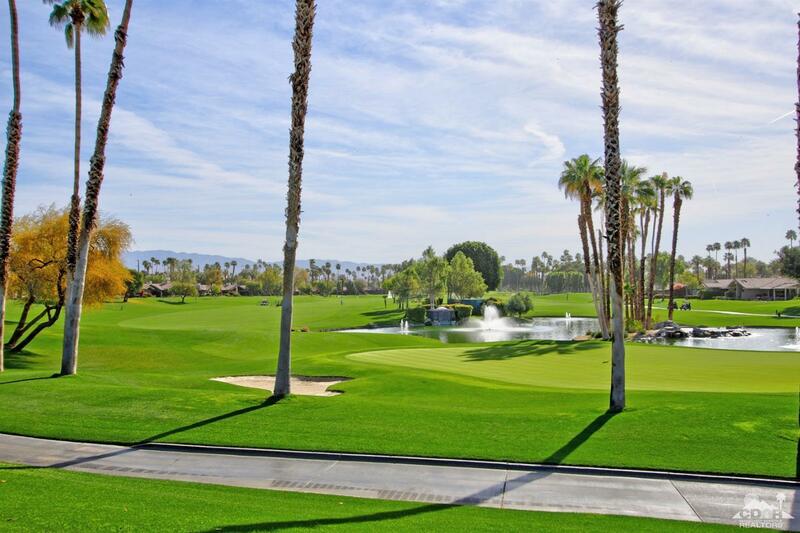 Double golf cart garage has been added. 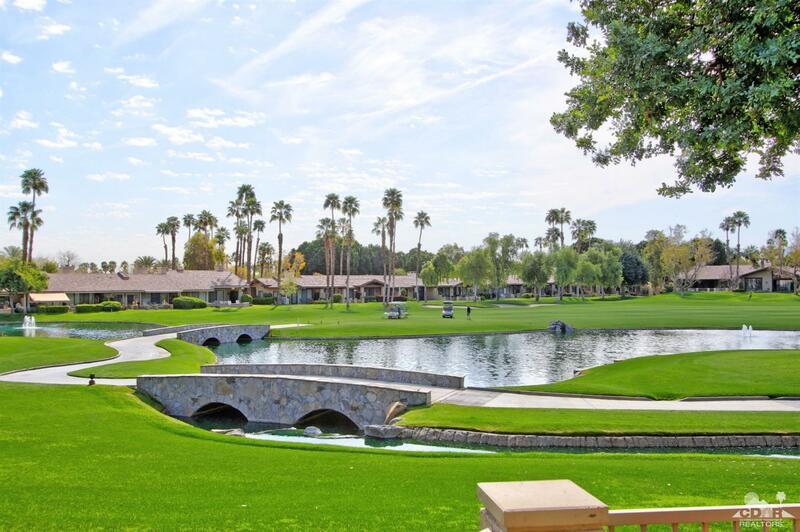 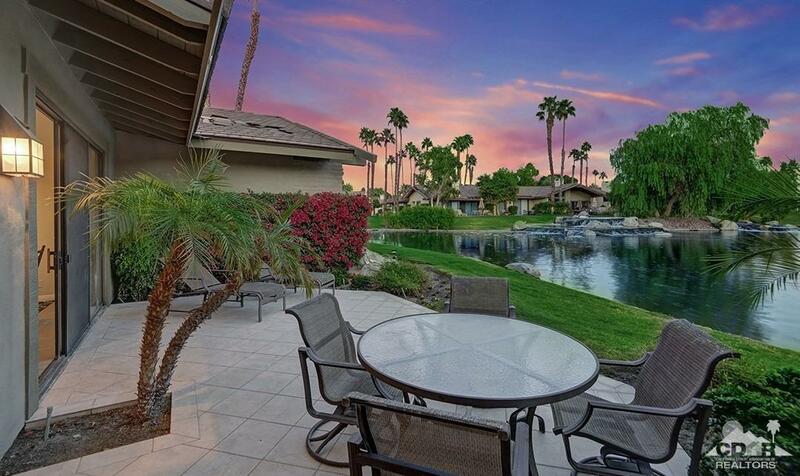 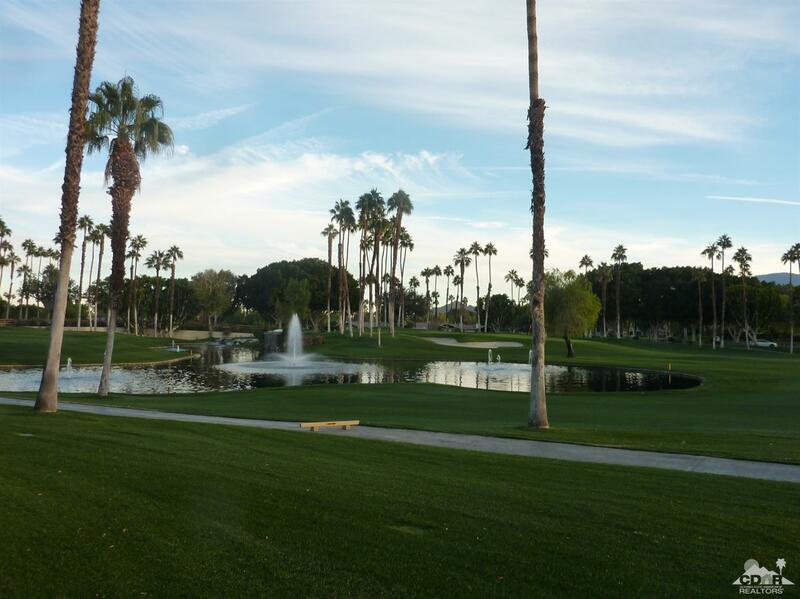 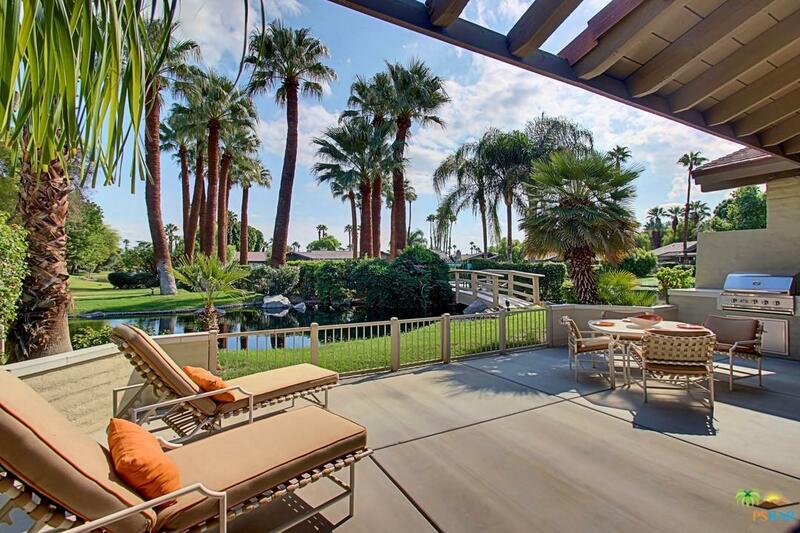 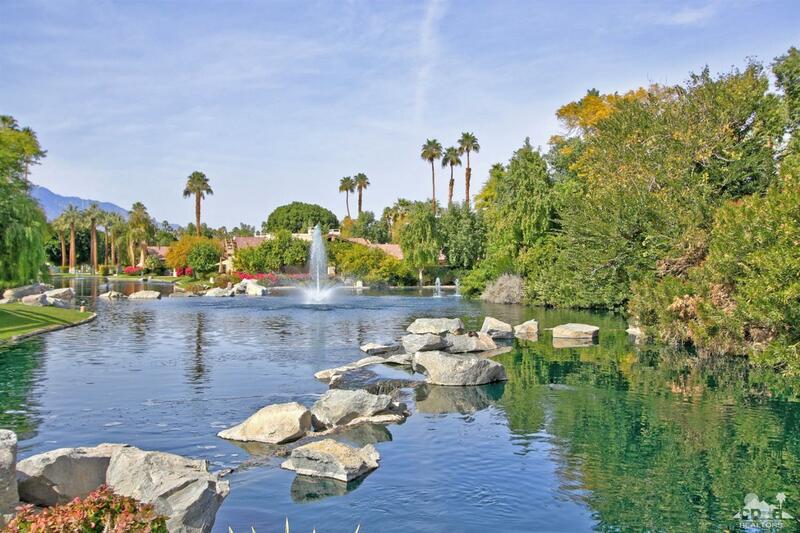 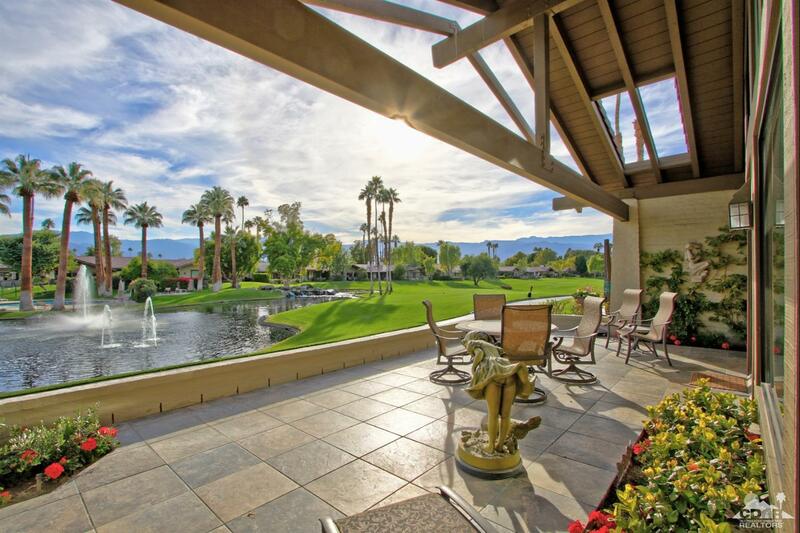 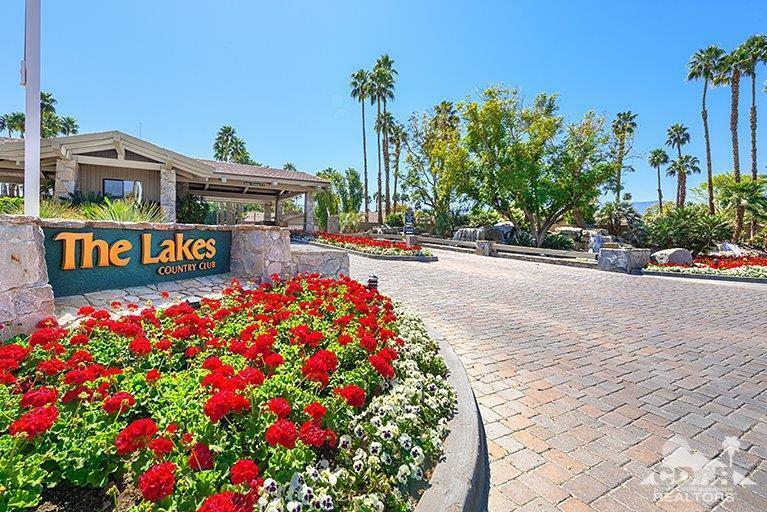 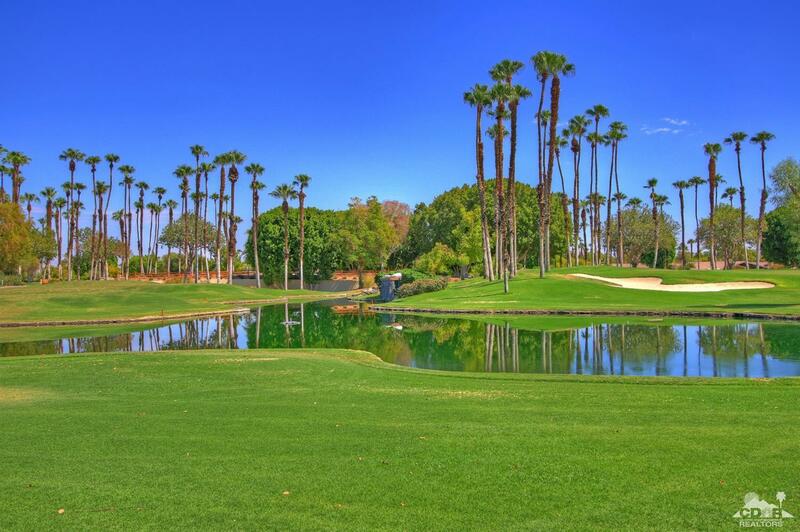 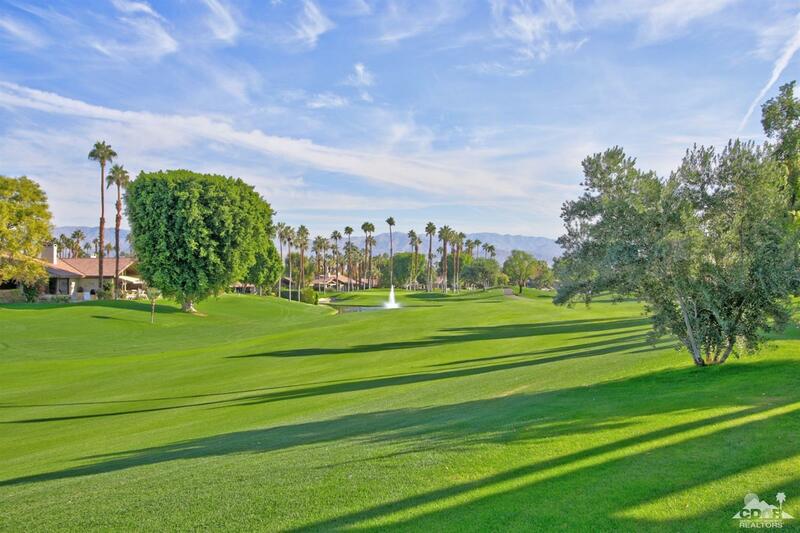 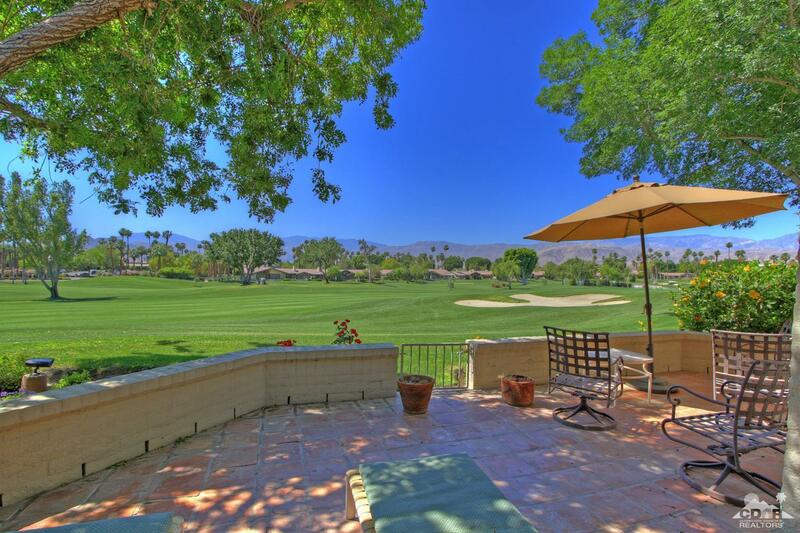 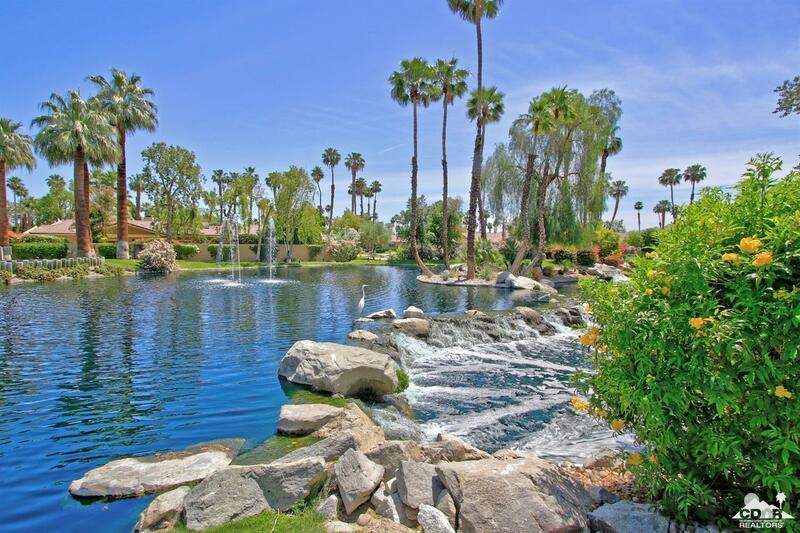 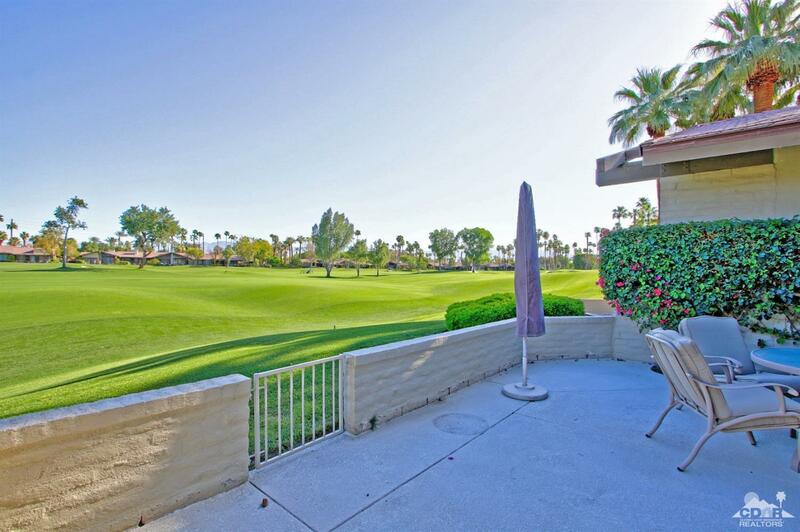 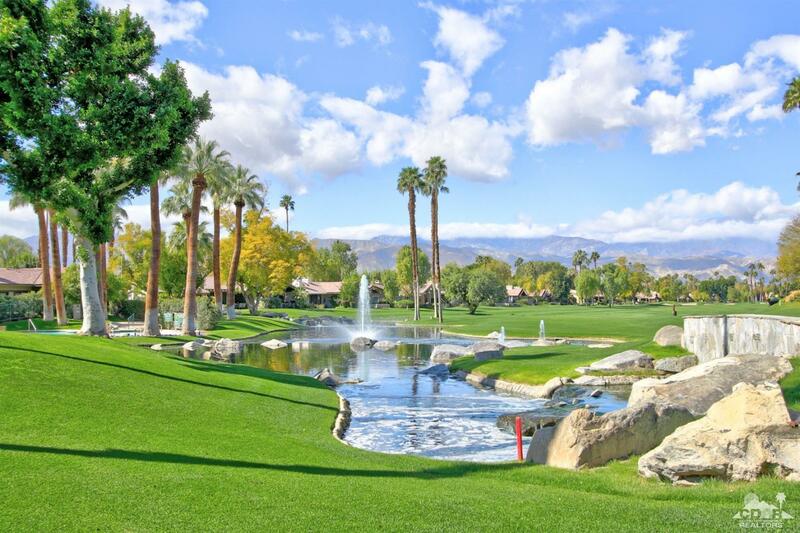 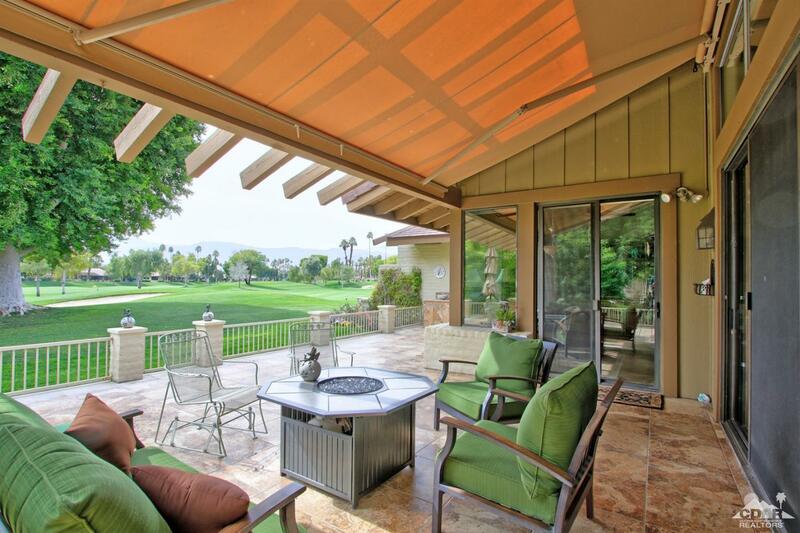 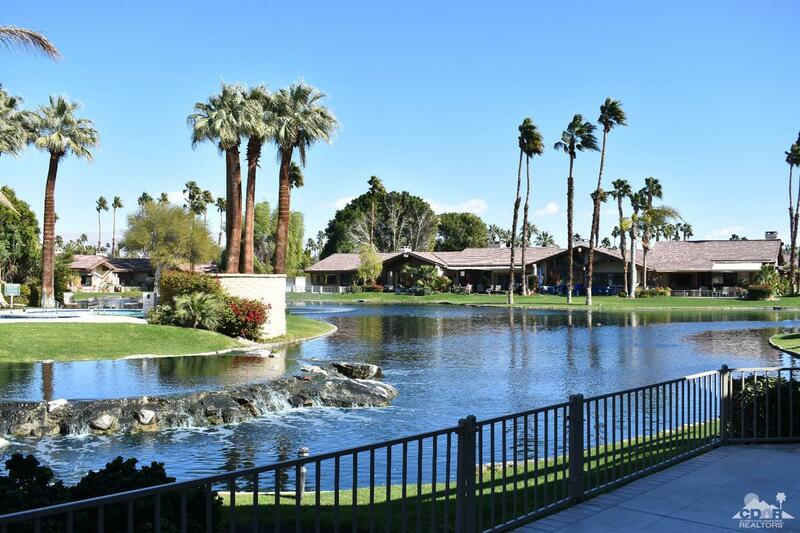 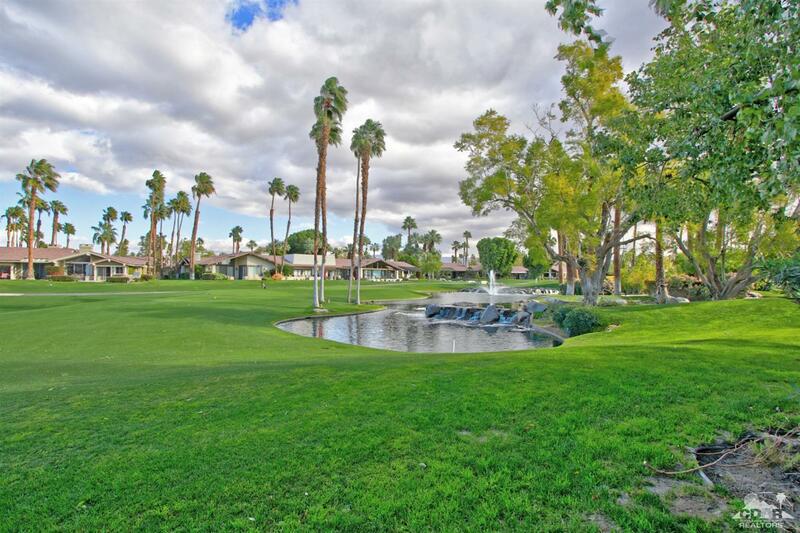 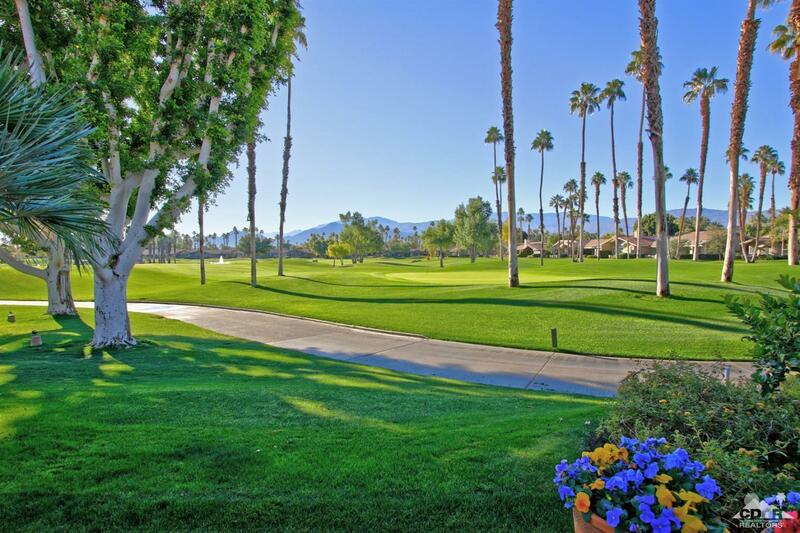 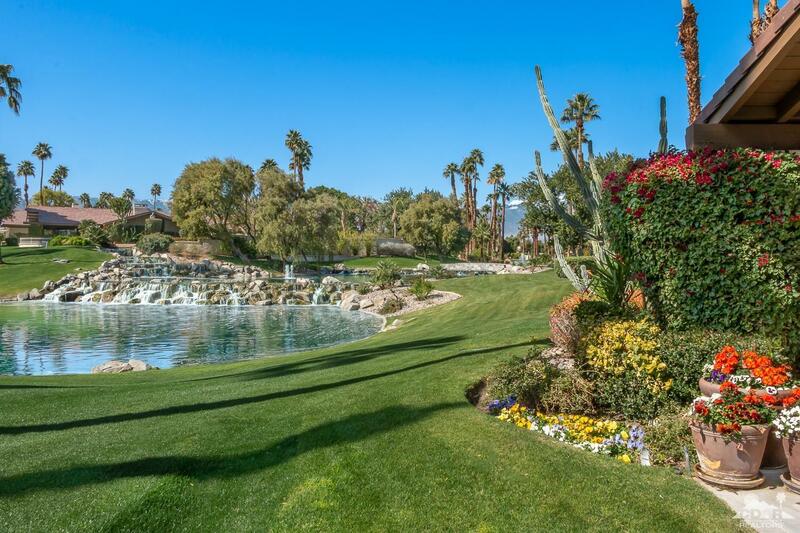 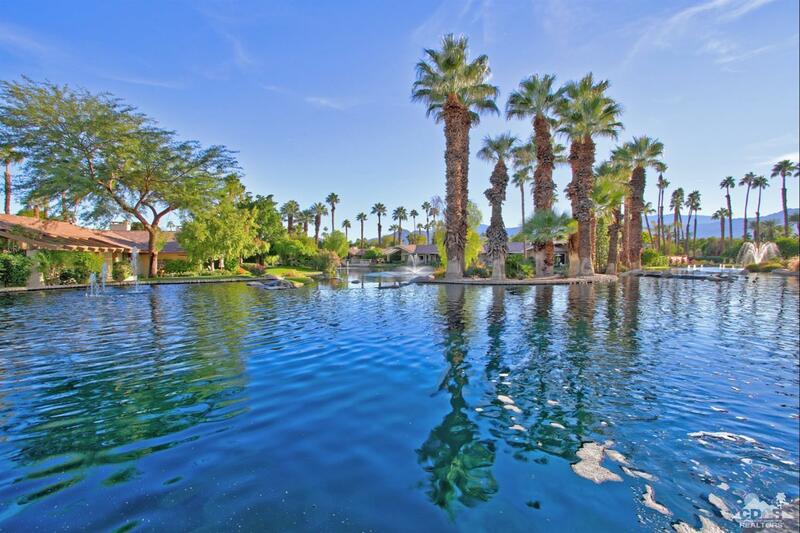 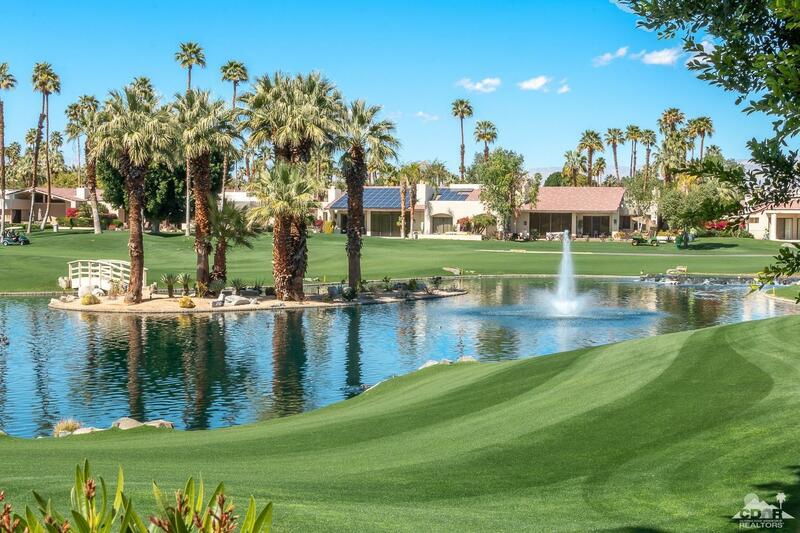 The Lakes CC is a gated golf community with 27 holes of championship golf. 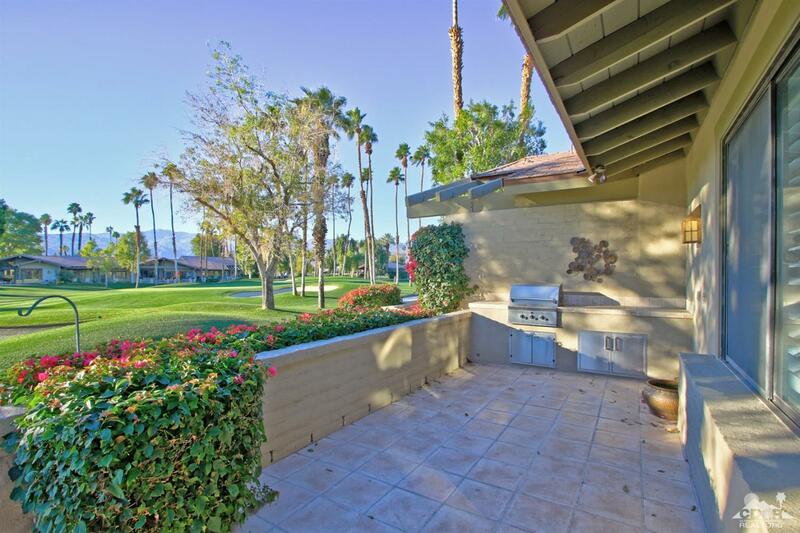 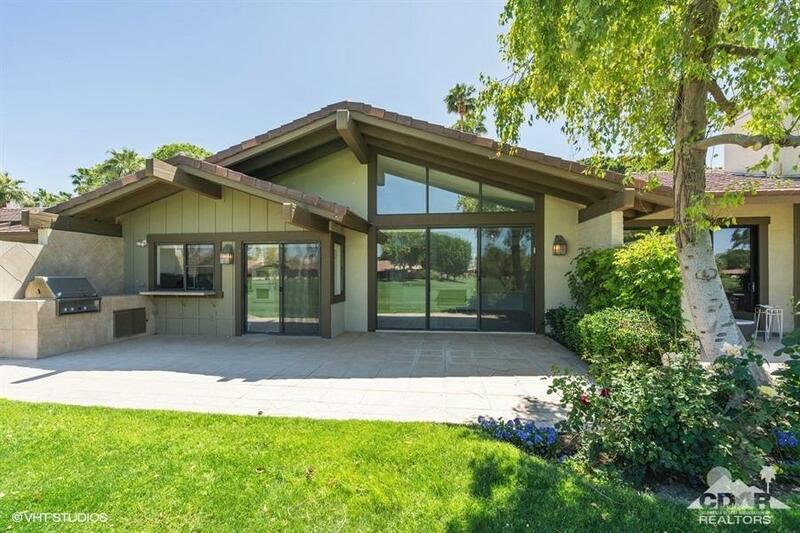 Included in the social dues are 15 tennis courts, pickle ball and state of the art fitness center & Clubhouse with 2 dining areas and a picnic area.